Although Huawei recently claimed that its handsets currently running EMUI 5.0 would not get EMUI 5.1, an updated Mate 9 has been spotted in the wild by a member of the well-known XDA Developers community. 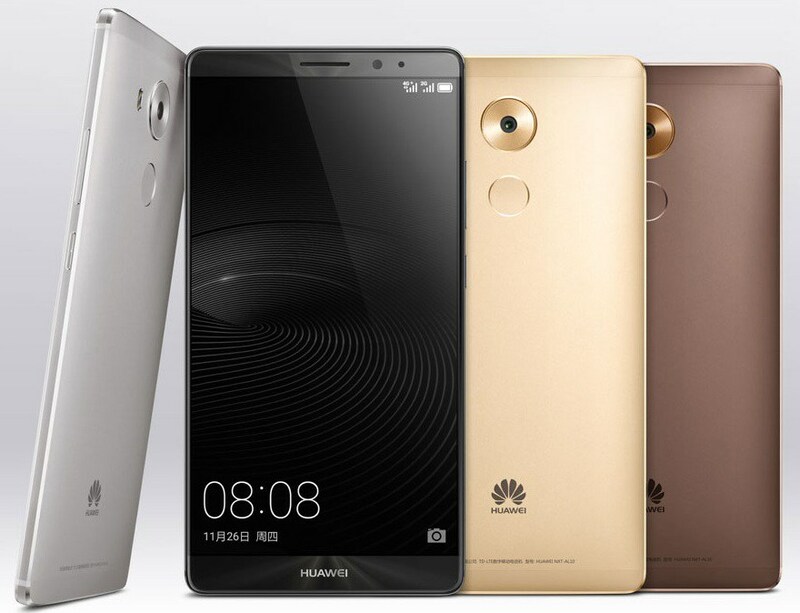 A recent statement by Huawei disappointed most of its customers who are currently using EMUI 5.0-driven handsets. Although the EMUI 5.0 custom UI is applied on top of Android 7.0 Nougat and the Mate 9 phablet has high-end hardware specs, this handset was also supposed not to get EMUI 5.1. Fortunately, it looks like the improved interface might soon hit this flagship after all. According to XDA community senior member duraaraa, there are already Huawei Mate 9 units in the wild that run a firmware build that includes EMUI 5.1. The XDA website also reveals that duraaraa claims that this firmware runs without problems and it looks "very similar to P10's firmware at this point." At last, Google Play Services seem to be included out of the box as well - something not happening with the normal Chinese version of the firmware. Since nothing is official yet, all the above should be taken with a spoon of salt for the time being. We will get back to this topic as soon as something new surfaces, so stay tuned.